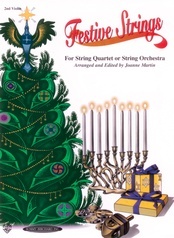 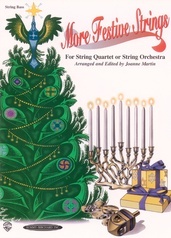 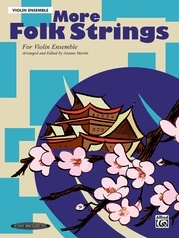 Folk Strings is a collection of folk melodies from around the world arranged for strings. 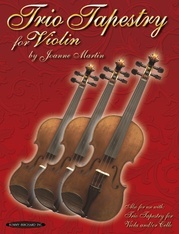 Unlike classical music, which normally has an "authentic" version, folk music often exists in many versions, with differences in the melody or lyrics. Sometimes several countries lay claim to a melody because a group of people moved to af new country and took their music with them. Most folk songs were sung and played for many years before they were written down, and their original composer is usually unknown. 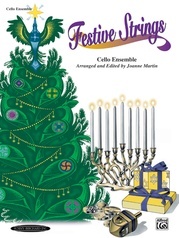 This collection includes melodies in a variety of moods and with rhythmic patterns which are representative of their country of origin. 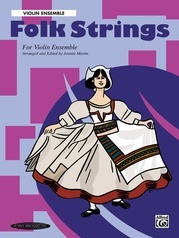 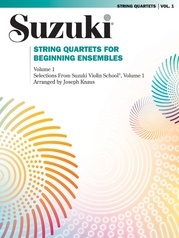 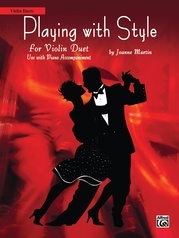 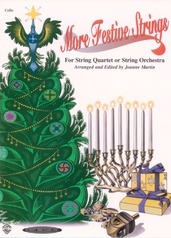 The arrangements in Folk Strings can be effective with players at a variety of levels. 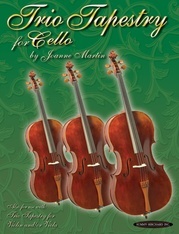 In order to provide maximum flexibility, the collection is available in a number of instrumentations.